I’m one of those people who has a ginormous family and I love it, but… big families can make for a super pricey Christmas. 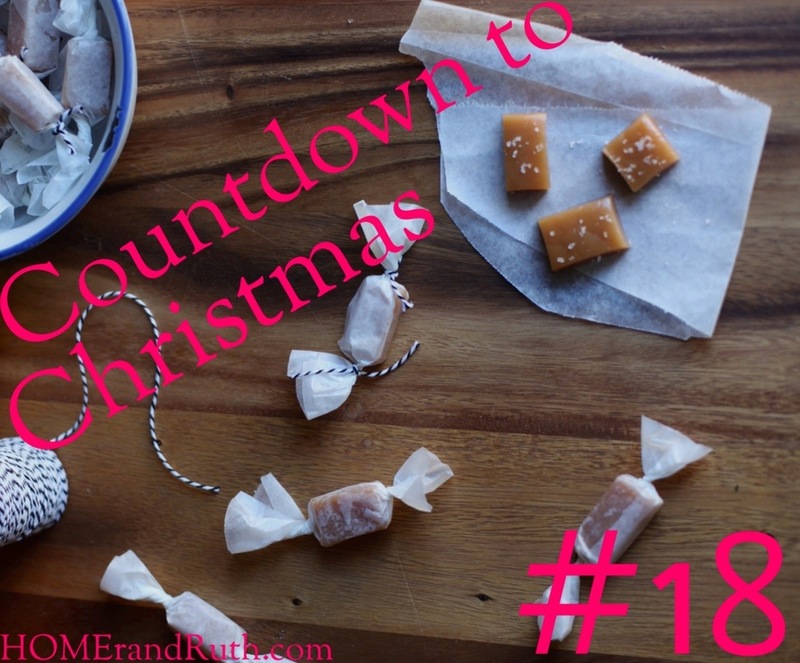 So, this year, I’m going to try my hand at making some sweet treats… which brings me to #18 on my Countdown to Christmas list. Now, I will admit that I don’t really know my way around the kitchen, but this recipe seems simple enough, and I’m sure I can get crafty with some pretty packaging! I mean, it’s all about presentation, right?!? Don’t they just look mouth-watering?